We are very proud of our school council and all of the hard work they do. Year 2 to Year 6 are represented and along with Miss Savage they help to make some really important decisions about school life. In recent years they have helped to raise money for the Parents' Shelter, thought of ways to help keep school eco-efficient and are always looking after the interests of our pupils. They have taken part in local community projects such as litter picking in Fox Hollies Park. Within school they are busy choosing your attendance rewards. They opted for treats such as crazy hair, fun hour and ice cream! Important work this year includes supporting the Help for Harry charity by making and selling bracelets. As well as other fundraising ideas within school. Your representatives are currently working hard with Miss Savage and Mr Ndong on a number of initiatives to improve our school. 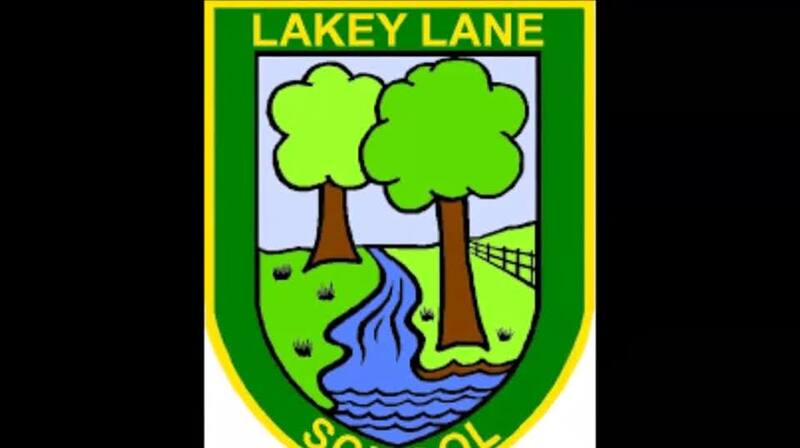 Children from the school council have produced this video to document what life is like at Lakey Lane Primary School. Please feel free to sign our guestbook. Enter email address to receive notifications. hi I am an ex attendee and I think that lakey lane is such an amazing school. it had teachers that you could talk to about anything. Im Really happy im school councilor of 5D School Council was an amazing experience for me Thanks Miss Cockell For the front playground Thanks a Lot! I miss it so much! At light hall now. It's changed so much. I bet the football team has won something now I'm not their. I am so excited about being school council It is so fun. Hi my name is Ihab and i am one of the school councils and i am really excited about Black History day.We our going to do lots of fun stuff! The comments in this area are moderated. Paper copies of any of the information on our website are available free of charge upon request. Please contact Mrs Green in the school office.